The San Diego region was one of five localities named Wednesday as “Great American Defense Communities” for 2018 by the Association of Defense Communities, a national initiative focused on community- military issues. The program, in its third year, recognizes military communities and regions that help improve the quality of life of service members and their families. Named along with San Diego in this year’s class were the Chesapeake Science & Security Corridor, near Aberdeen Proving Ground in Maryland; the Greater Fort Knox region in Kentucky; the South Georgia region, home to Moody Air Force Base; and Tampa Bay, Florida. 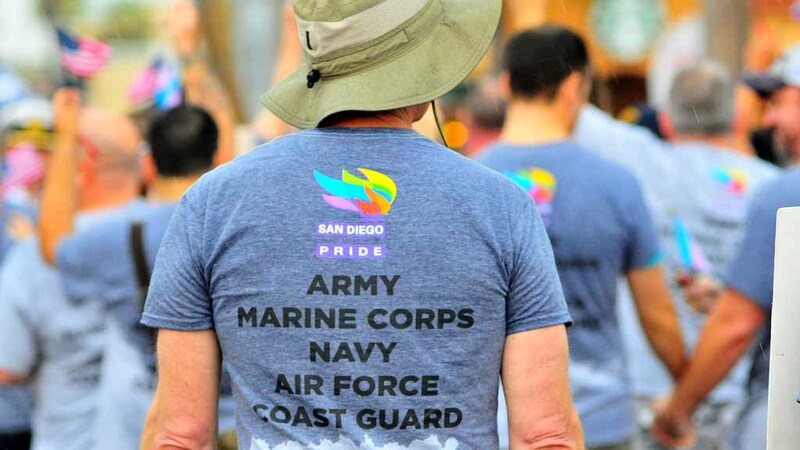 San Diego is home to the world’s largest concentration of military personnel, city officials said. More than 106,500 active-duty sailors and Marines are stationed in San Diego, and more than 233,800 veterans reside in the area. ADC said the program recognizes the support communities and regions in the United States provide to service members and military families. Honorees are chosen through a competitive nomination process based on community building and integration, support and collaboration, educational and employment opportunities, and family support. The organization said the selected communities will be honored throughout the year, and at the Defense Communities National Summit in Washington, D.C., in June next year.